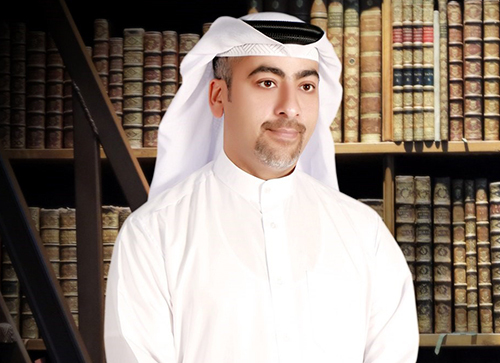 Omar Abdulaziz Al Omar is a UAE qualified lawyer with more than 15 years of experience in handling UAE Court litigations. Omar Al Omar started his career working for a leading regional conglomerate he was eventually promoted to general counsel and personally handled all government contracts; and dealt with issues arising out of these major projects. Omar also supervised the inhouse team that dealt with all disputes (including employment, procurement as well as general commercial disputes). Omar then moved to private practice where he worked for a leading local law firm specializing in commercial litigation and employment disputes. Omar has higher rights of audience before the UAE local Emirate Courts as well the UAE Federal Courts. He has advised clients in more than 500 UAE court cases. Omar has a long-standing experience in presenting oral arguments to criminal courts and has secured a number of high profile mandates which were reported in UAE newspapers (including Emarat Alyoum).